pretty much the same as print royalties. 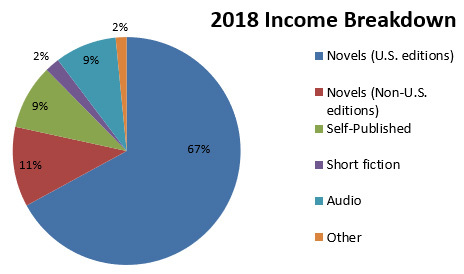 When we sell one of my books to Audible or Graphic Audio, they pay an advance up front. Once sales earn out that advance, I start getting royalties for each sale.